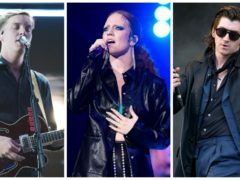 Lil Nas X has failed to unseat Lewis Capaldi from the top of the UK singles chart after launching a challenge with his viral hit Old Town Road. 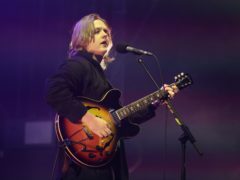 Lewis Capaldi could maintain the number one spot in the chart for the seventh week in a row as competition from Lil Nas X grows. 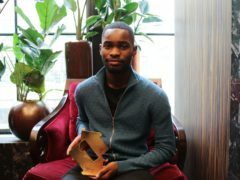 London rapper Dave has achieved a UK number one with his debut album Psychodrama. 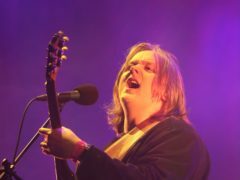 Calvin Harris and Lewis Capaldi are set for another battle for the top spot on the UK singles chart. 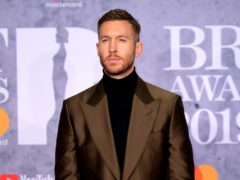 DJ Calvin Harris is on course for the number one spot less than a week after he landed two awards at the Brits. Calvin Harris has been announced as one of the headline acts at Creamfields music festival. 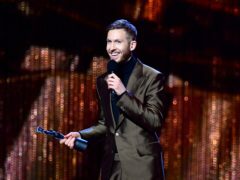 Calvin Harris and The 1975 took home two gongs each at the 39th Brit Awards as female artists were snubbed. Ariana Grande continues to dominate with releases from her new album and looks set to top the singles chart for a second week in a row. 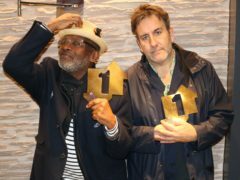 The Specials have climbed to the top of the charts with their first album of new material in 37 years. 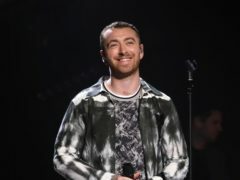 Sam Smith could topple reigning chart-topper Ava Max from the number one spot this week with his new single Dancing With A Stranger. What were the most popular albums, songs and vinyl of 2018? The BPI has revealed the best-selling albums of 2018, as well as the most popular singles, streamed tracks and vinyl records. 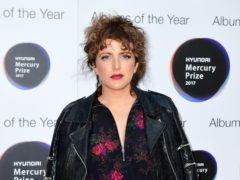 Annie Mac has announced her biggest records of 2018 with George Ezra, ASAP Rocky and The Arctic Monkeys all contenders. 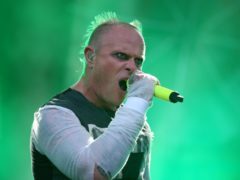 The Prodigy are set to knock Lady Gaga and Bradley Cooper from the top spot in the UK album charts. 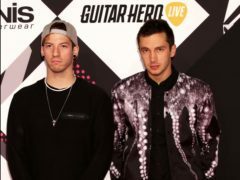 Twenty One Pilots must fend off competition from Lady Gaga and Bradley Cooper to secure the top position in this week’s album chart. Rita Ora says she had the “best time” when she dated Calvin Harris. 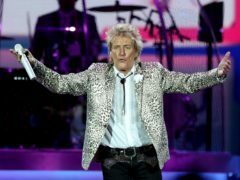 Pop veteran Sir Rod Stewart will fend off competition from Cher to claim the top position on this week’s album chart. 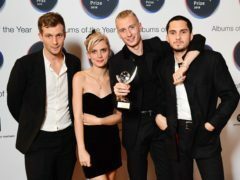 Wolf Alice have returned to the charts with their Mercury Prize-winning album Visions Of A Life. 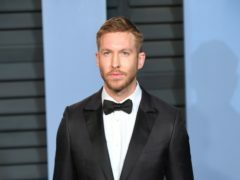 Calvin Harris and Sam Smith have held off competition from Kanye West to stay number one on the UK singles charts with their song Promises. 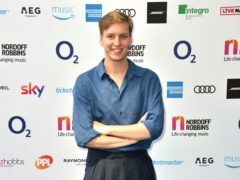 Singer-songwriter George Ezra’s chart-topping single Shotgun was the biggest song of the summer, according to official UK charts data. 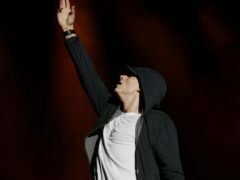 Eminem has made history on this week’s charts by becoming the first artist to have nine consecutive number one albums in the UK. 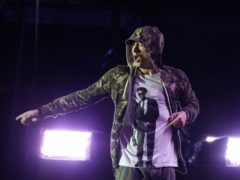 Eminem is on course to make UK albums chart history by landing at number one with a ninth consecutive release. 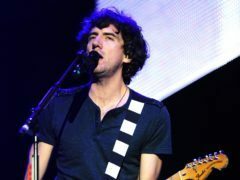 Northern Irish band Snow Patrol have just missed out on their second number one album in the UK after the soundtrack of The Greatest Showman received 900 more sales and streams this week. 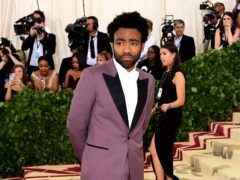 Childish Gambino’s weighty new political track This Is America has scored him his highest-ever position in the UK charts as a lead artist. 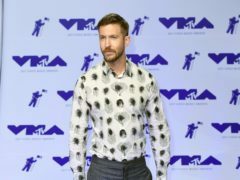 Calvin Harris was involved in a serious car accident in Los Angeles, according to reports. 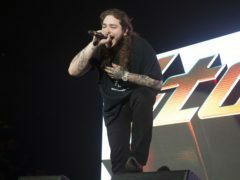 American rapper Post Malone has booted The Greatest Showman soundtrack out of the way to score his first UK number one album. 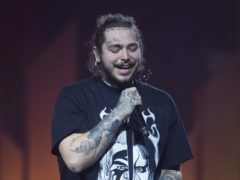 American rapper Post Malone is in line to score his first UK number one album with new record Beerbongs & Bentleys. Songwriter and DJ Calvin Harris has been named the most played Scottish artist of the 21st century. 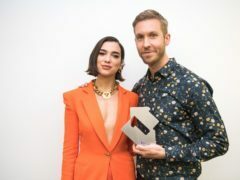 Calvin Harris and Dua Lipa’s One Kiss has stayed at number one for a second week on the Official Singles Chart after a bumper week of streams. 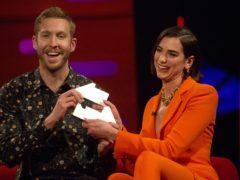 Calvin Harris and Dua Lipa are celebrating after their duet climbed to number one in the Official Singles Chart. Calvin Harris has said he grew a beard so he was taken seriously enough to win a Grammy.